This Service Station is located on a busy highway in a major local town (only a few hour’s drive South West of Brisbane. Under management with good staff in place. A popular stop for tourists and the transport industry to get fuel, maps etc. before continuing further West. Huge 2,000 M2 site. Across the road from the local pub. 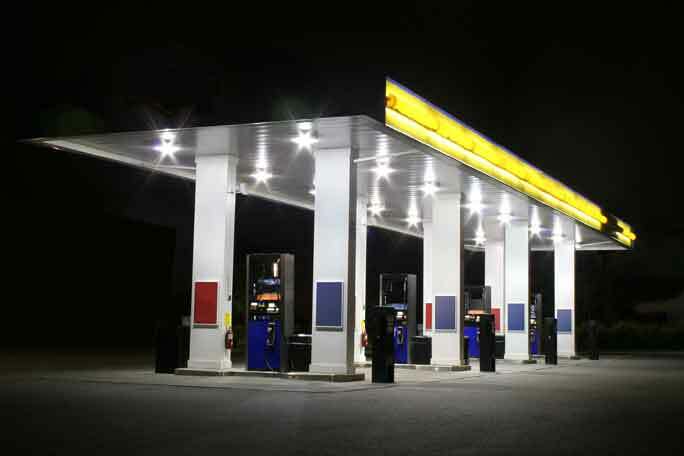 Owner states current monthly fuel sales are 100,000 litres and Shop sales of $45,000.00. Expect further growth in sales as council has just approved the kitchen to serve hot food. Current trading hours: 5am to 7pm – potential to open earlier and close later. Owner states there is a huge opportunity to turn this site into a great Fuel Stop by introducing more Hot Food and Grocery Lines. Owner lives interstate and has other business commitments..
Bargain! Keep as is Under Management or run it yourself & save on wages! Price: Only $270,000 plus SAV.